My name is Hannah and I`m from Germany. 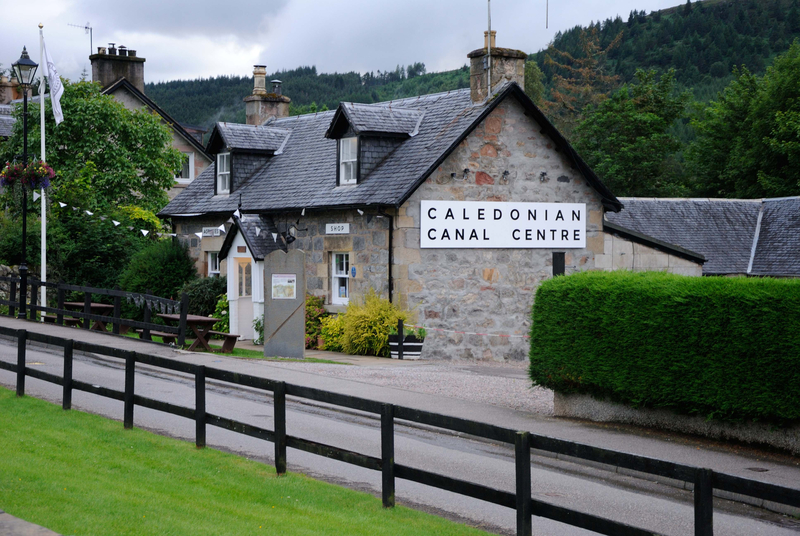 I am very interested in the Caledonian Canal, how it was built, about the history that time, the development of the Caledonian Canal. Therefore I decided to write my final exam/essay about the Caledonian Canal. 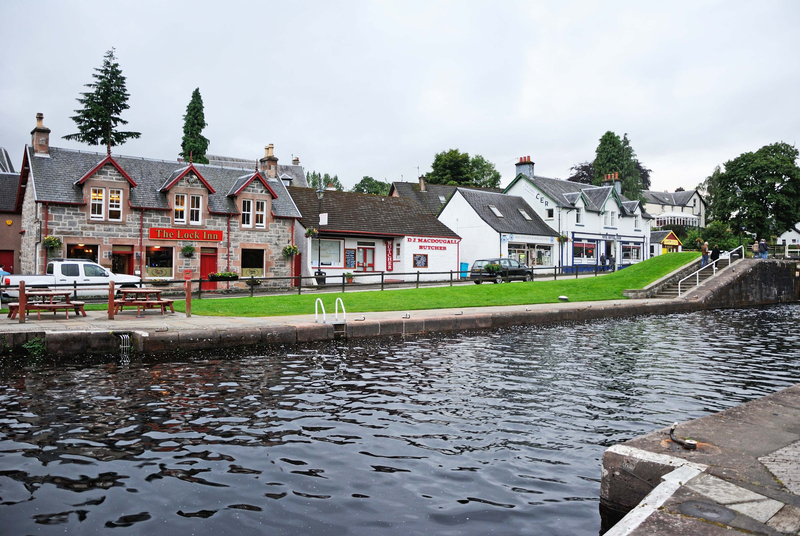 Unfortunately, I cannot visit the Caledonian Canal myself to get a good impression of it, as well as take a lot of pictures which I could use in my seminar work. 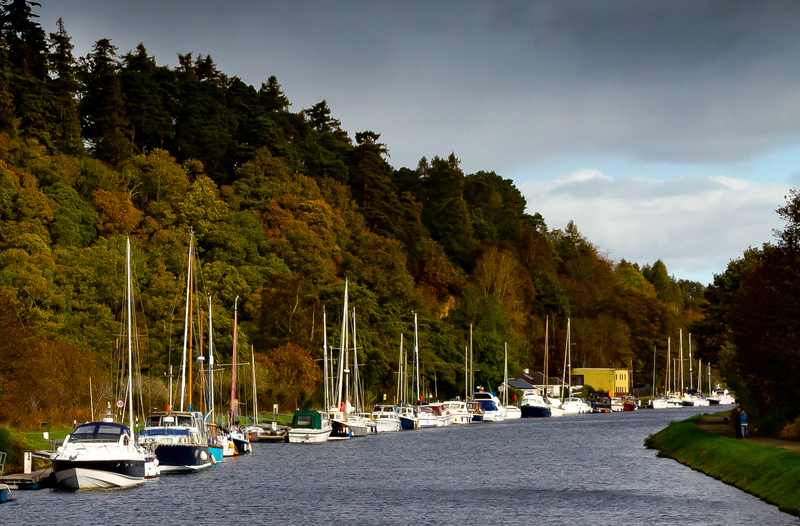 I guess that some of you had already the pleasure to visit the Caledonian Canal. It would be amazing, if you could send me some pictures, you have taken, which I could use in my seminar work. I know in the internet are lots of pictures, but I think the best pictures are the self taken ones. 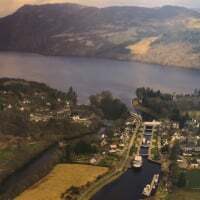 Furthermore I wanted to ask if you have any earlier pictures of the Caledonian Canal, for example at the time of the construction or the maiden voyage for example. 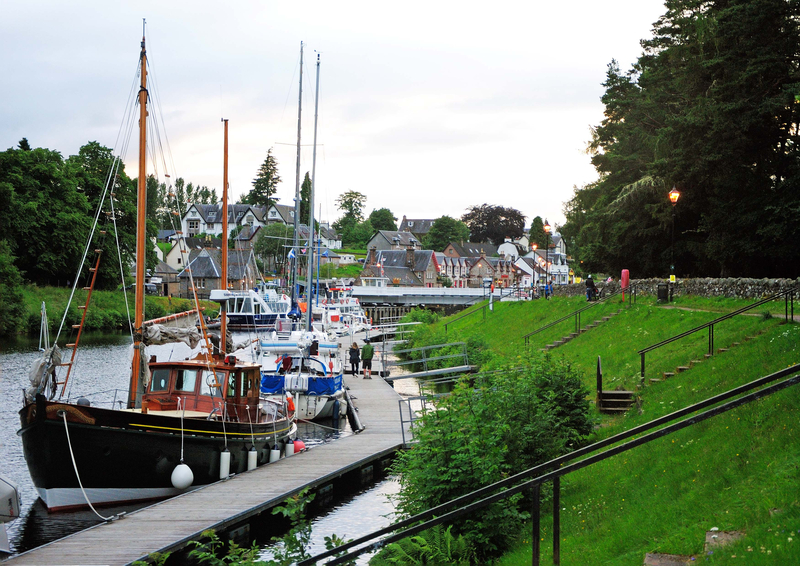 I would also be interested in the development of the number of visitors or in the expenses and income of the Caledonian Canal. If you have the above information or some pictures, it would be grate if you could contact me. I live very close to the canal and I’ve got a few photos. There’s at least a couple on my Instagram account and I’m bound to have more sitting on my computer. The museum in Inverness is another great resource and while they don’t have much online they may be able to provide you with some more info if you were to email them. I know one of the curators and they’re always really happy to help. Hi @Hannah0809 Quite an interesting project you are working on. 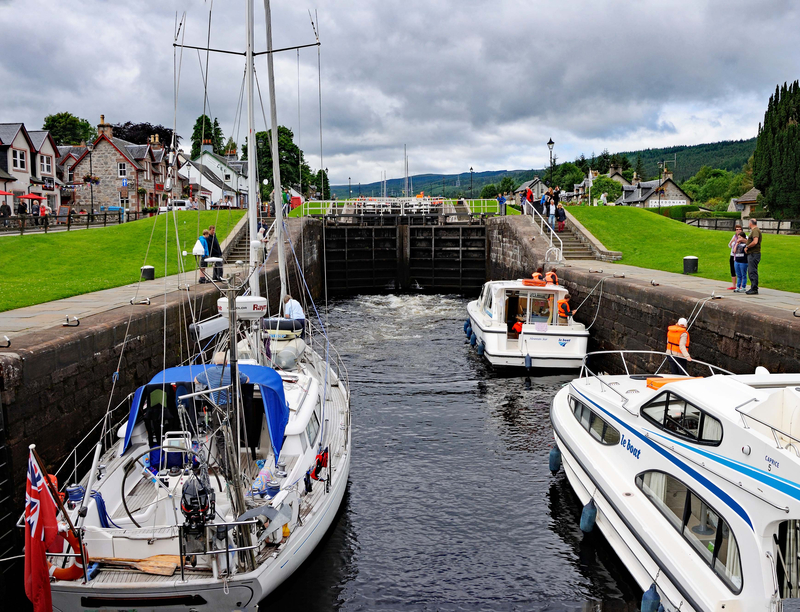 I do have a number of Caledonian Canal pictures at the Fort Augustus end but it is on another laptop I own. I promise I'll post some here once I have access to them. Would it be possible that I could use some in my seminar papers, would it be allright for you? As the photos, you have taken, are fantastic, it would be amazing, if you could send me some more. Hi Hannah, no problem at all. I’ll have a look through my photos and I’d be happy to send you higher res versions of what I have. @Hannah0809 I was out earlier today trying to get photos between the showers(!) I didn't have much luck but I did manage to get this one at Dochgarroch. This is just before the canal joins Loch Dochfour shortly before Loch Ness.